Insider advice for startup : How to grow their business? 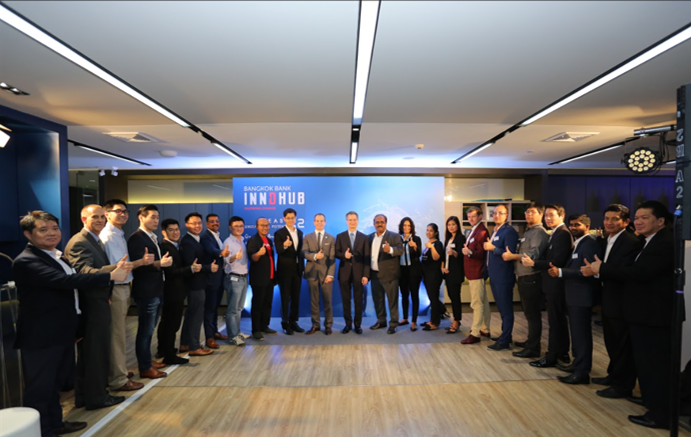 After inviting applications from startups around the world, Bangkok Bank InnoHub chose eight startups with great potential to join Season 2. Before we head off and meet the teams, we’d like to take the opportunity to talk with some of the judges and advisors who came from three different areas: Investment, Branch and Non-branch. Let’s talk about tips and advice for startups who wish to work with corporate partners for the first time. For startups, advice and suggestions from an investor is pivotal to their success. This will help to determine and analyze business opportunities and growth. Today, Mr. Veerapat Rungsithum, AVP, Business Investment Department of Bangkok Bank is with us. 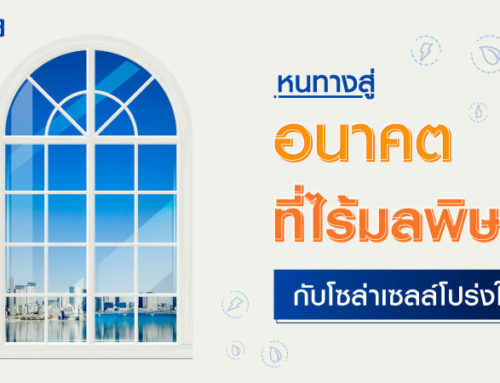 He supports Bangkok Bank effort to tap into startup for possible strategic investment. Furthermore, he collaborates with the innovation team to think and produce interesting new ideas and concepts. Can you kindly share your criteria with us? Product Market-FIT: We focus on strategic cooperation with the startups rather than just financial returns. One of the criteria we look at is Product Market-FIT to determine if the startup’s developed product can meet the bank’s overall strategy. Team: We look at their experience – for example do they understand pain points or how to work with the bank efficiently? 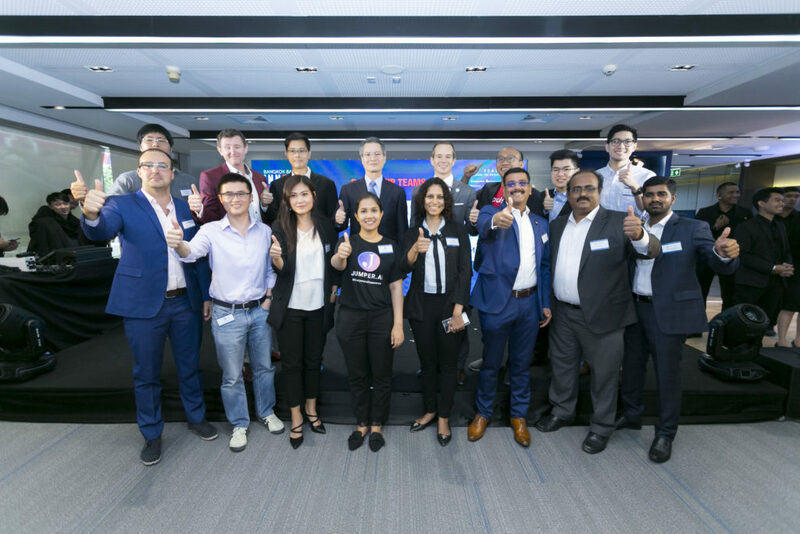 One thing we have noticed from foreign startups is that those with experience of working with large corporates have an edge in terms of understanding the market and working with large organizations such as banks. Their ability to understand corporate-level issues is more important than what country they come from. Rather than focus on the founder, we look closely at their management team and their potential to make their vision and mission a success. Business Model: We look at their business model and ask will the business grow or shrink, how likely is it that their product will make it to market and how can it further be improved? Technology: In addition to technology and related fields such as cyber security, proprietary technology is crucial. We will examine where the technology fits on the Hype Cycle, and, if it is an emerging technology, the prospects for growth. If the startup doesn’t solely focus on technology they are required to analyze the ‘access to market’ and ‘barrier to entry’. Can you please tell us what kind of challenges or problems startups usually face? Understanding and working with a corporate partner: The challenge many startups face when working with a corporation is to understand the organization’s goals. The startup might only focus on one solution, failing to integrate its ideas with the corporate plan or know how to fit in with other systems. Those with prior experience in working with corporate bodies will better understand how the system works. Communication: Presentation is the key. The presenter might have a strong background in technology and easily answer technology-related questions but lack business know-how. We urge candidates to change the way they present their ideas to incorporate both mindsets for a ‘seamless presentation’. What are your suggestions to startups when partnering with a corporation? Flexibility is important: It’s vital the company is flexible enough to modify the product to suit the market. 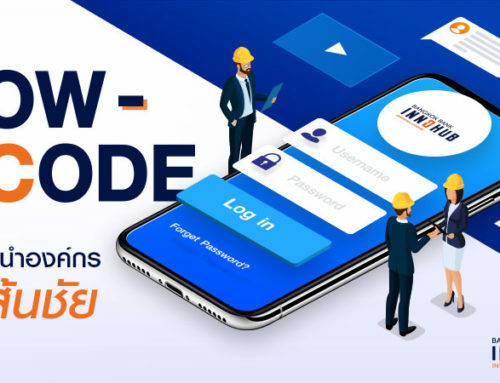 A foreign startup needs to understand Thailand’s working culture and Thai working environment and demonstrate how it can integrate into the Product-Market-Fit model. Open-mindedness is critical. Tips from an investor: We want to know the company’s plan for long-term viability. What opportunities can it offer long-term partners? If you think about it, an investment is like a marriage and not a stock market. It is a long-term relationship. We are not looking for people that are only focused on profit but those with passion, who want to solve problems, and who are determined to improve the business. On our side, we need to be willing to support the startups so both partners can grow together. We look at strategic investment and want to work with long-term partners to build a competitive advantage. So that’s the investor perspective. Now we’ll talk to someone who’s very closely associated with the customers and thoroughly understands their needs. Introducing Mr. Jarupat Lewprasert, VP Branch Manager (Surawong Branch) who oversees the self-service network in the branches including ATMs, CDMs and Passbook Update Machines. These channels are an important part of customer experience management in the branches. Team and Experience: We are a large organization and we are looking for teams with experience and maturity. It’s a plus if they possess knowledge about similar business models or have experience with other countries which have similar characteristics to us. Solutions that relate to the business: They are required to understand the nature of our business. Technology fit: Their technologies should be able interface with ours so we can work together to evolve to the next level. What are the biggest challenges facing startups? We noticed that most startups propose good solutions, however, these solutions often do not match our work process. This is a challenge most startups will encounter when working with large corporations. Do you have any suggestions to startups on how to work with corporations? Flexibility: First and foremost, startups are required to understand the corporation’s business direction. They need to think about their proposed solution and whether it fits with the business plans. Are the solutions customizable? Regarding solutions geared towards B2B2C, when we look from a customer’s standpoint, we will observe the customer’s ‘use case’ to identify if the proposed solution fits. Startups are recommended to think ‘outside the box’ using their experience. How can they customize the solution to efficiently meet the needs and demands of the consumer? 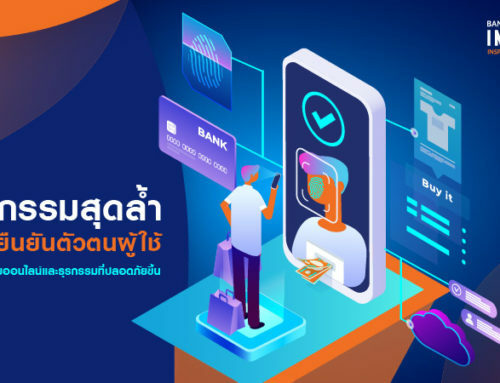 We are thrilled to present to you Ms. Nilawan Ouraiprywan, Vice President of Bangkok Bank, who oversees the marketing activities of digital channels. They are responsible for ATMs, CDMs, the Call Center, and Mobile Banking applications. They’re the masterminds behind designing process flows and helping to ensure the customer journey is as ‘seamless as possible’. In theory, banking services are a commodity. What could we do to make our customers happy? It’s all about delivering the best customer experience through touch points. What are the criteria for selecting teams to participate? 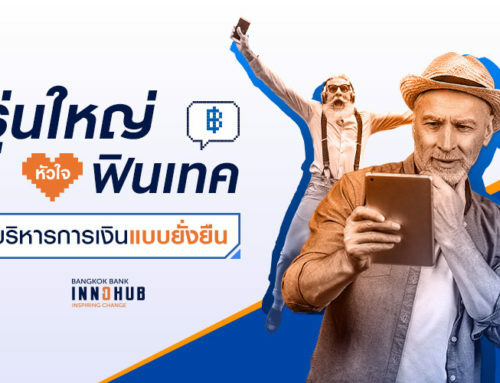 Working with Bangkok Bank and its prerequisites: We place great emphasis on applying the solutions offered by startups to the bank. We are looking at whether we could improve their solutions or not. By working with startups with advanced technologies we can provide immediate solutions for our customers and run our business more efficiently. What types of challenges do most startups encounter? Most of all they have to learn about work culture and working with large organizations. Startups are lean and operate on an Agile model which allows them to work swiftly and efficiently. However, once startups work with corporations, they must adhere to strict processes. Generally, before a plan is released to the public, the concept must be evaluated by multiple parties, and this especially applies to banking institutions. Banks face many regulations in areas such as data privacy and startups must comply with these. 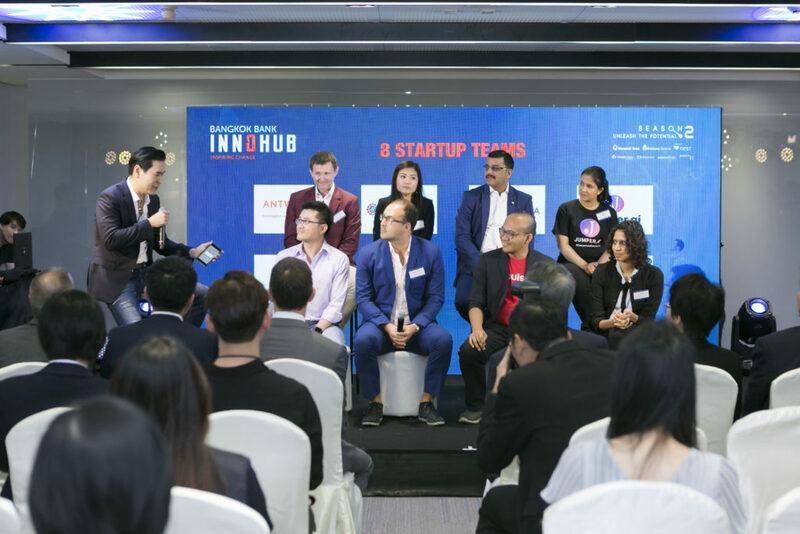 Solutions proposed by startups may work in other countries but not in Thailand. Secondly, they need to have differentiation. We see many startups that propose similar types of solutions but what are their key strengths? What is their competitive advantage compared to others? We recommend that startups propose new solutions that are clear and different from their competitors. What are your suggestions for startups when working with large corporations? Startups need to understand both the customer’s and the corporate’s pain points. They have to supply a solution that works for the company, meets their goals and is in demand. For example one startup group might propose a solution that is better than others but it doesn’t integrate easily and implementation is difficult so it is rejected. Another startup might not offer a complex solution, but it can be easily integrated and it can be further improved with a corporate partner. We would like you to ‘put yourself in the corporate’s shoes’ and focus on a solution which is friendly to both the user and the corporate partner. After talking to our three special guests from investment, branch and non-branch units we see the common themes when considering potential candidates. The startups must have high potential, flexibility, and be able to work effectively with the corporate body in the long run. A lot of people say that the partnership shared between a startup and a corporation is akin to marriage. Each side must help and support each other for a healthy, long-lasting relationship.